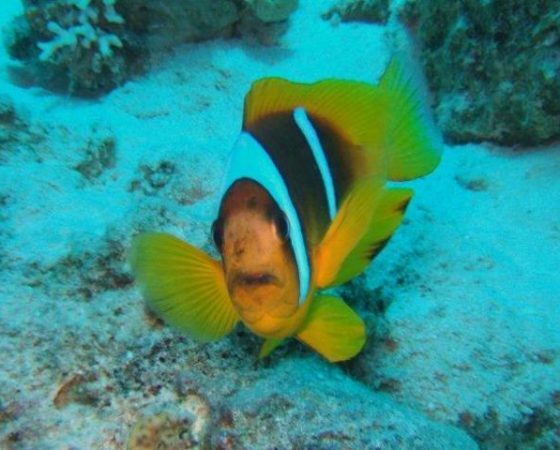 Here are some photos of our recent trip to the red sea. Great week with great people and great diving. It a bit quiet from the Red Sea divers any news. Good old BSAC doing their bit for all divers. I hope everyone on the Red Sea trip has a great time see you all when you get back with some great pictures and stories. Just a note to everyone there will be no pool for the next two weeks as we have a lot of people in the Red Sea. We will be back in the pool on the 3rd October.